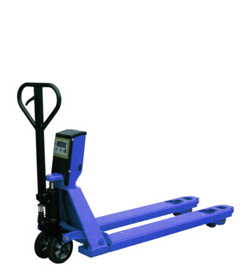 Complete range of manual pallet trucks, in standard version for handling Europallets, or in special version. Characterised by a robust frame and hydraulic pump, specific wheels and bearings to facilitate sliding are the ideal aid for simple and fast movements in narrow spaces. Details ROBUSTNESS AND RELIABILITY: Simple but robust structures characterised by quality components and a high degree of resistance, everything to ensure maximum effectiveness; the highly resistant structure and levers have a positive effect on the machine “lifetime” ensuring maximum efficiency over years, even when it is used regularly and intensively. 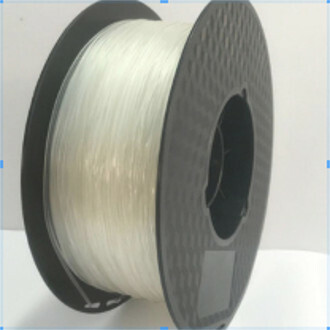 QUALITY-PRICE: Thanks to the components resulting from research and from the experience of several years, it is possible to ensure a product of guaranteed quality at a very reasonable price. CUSTOMISATION: Possibility of maximum customisation, in terms of the fork length and external width, as well as of the wheel material (rubber, vulkolan, nylon) according to the work paving specifications so as to ensure the best smoothness. It is also possible to customise the type of roller at the end of the fork; available in single version or with double roller yoke. STANDARD EQUIPMENT Structure fully made of steel pieces Pump body fully made of steel Steel lever System to adjust the fork level in case of impacts and wear Automatic limit switch 1150mm-long forks Single or double roller Manual lifting pump Three-position lever Manual traction OPTIONAL EQUIPMENT It is possible to fit out the TPM in order to turn it into the ideal solution for each situation with particular customised structures such as for holding reels or with special stainless steel or galvanised parts for moving goods in special environments.